my aks for help did not went unnoted. We made a significant step forward: Only 6 hours are uncovered now. Please keep supporting. Together we can close the gap further! Hours 10, 11 and 12. Same situation for skaters in Asia. So, these hours are probably best for skaters in the Americas (South, Midlle, North) or in New Zealand. Anybody out there who thinks he/she can help, know some skater there, is a skater there? But also for some of the other hours a second coverage could be nice, e.g. if someone drops out because of heavy rain. So do not hesitate also to register for already covered hours. 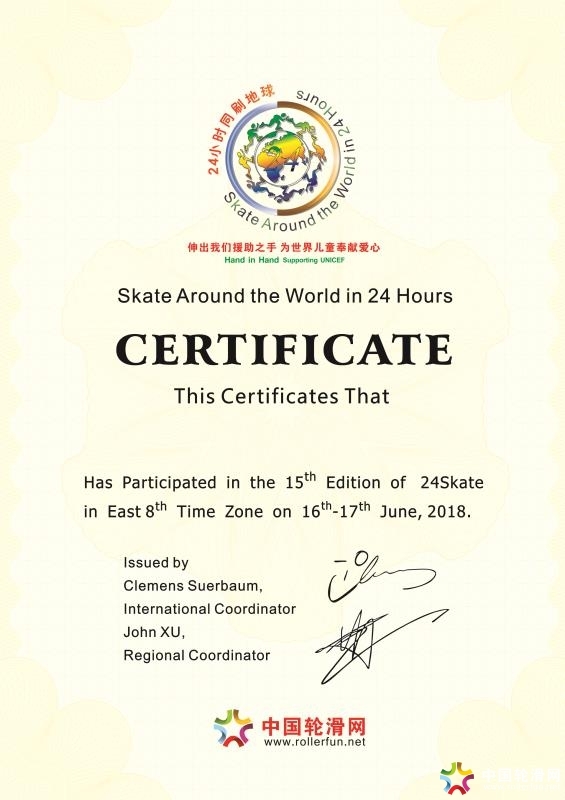 another step towards closing the gap: A friendly skater from Beijing will get up very early to cover one of the missing hours. Only two left, at this moment, see timetable at www.24skate.net. Same situation as in yesterday's mail: I could do a headlamp skate and cover hour 10, but may be you know some skater for which there would be daylight. Let's see. I have full confidence in you. 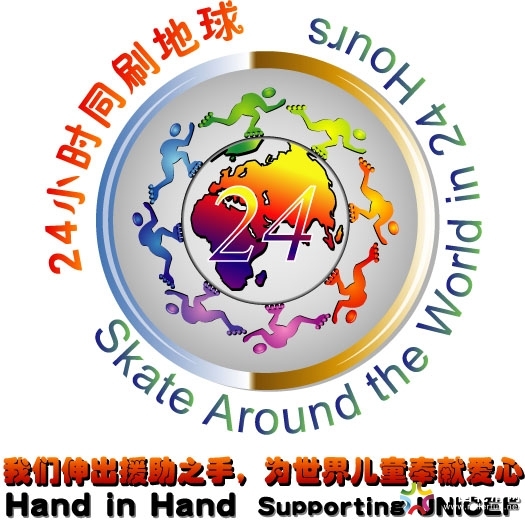 Firstly, since today we again have skaters from South Africa in the 24skate. Secondly, we will have for the first time downhill inline skaters in the event: Our new friends from atomicskate in hours 21 and 22. Please keep spreading the news: The 24skate is still alive and kicking. Correction: skating! thankyou very much to you and the two ladies. Please relay my very warm 24skatewelcome to them. somehours ago our 24 hours ended. I had a lot of fun in the two hours I took,and hope it was the case also for you. Thefirst results, reports and photos are arriving in my mailbox, and they all seemto confirm my hope. Youconvince me: Skating is a smiling sport. Itwill take me a few days to post all your reports on the website. I ask for yourunderstanding that I would like to do it in one big shot. 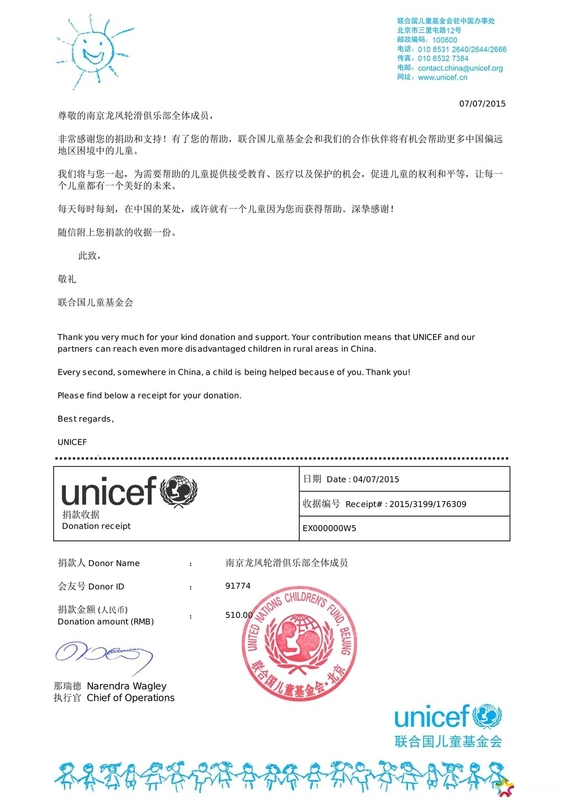 So, please be eitherpatient or send your material soon, please.